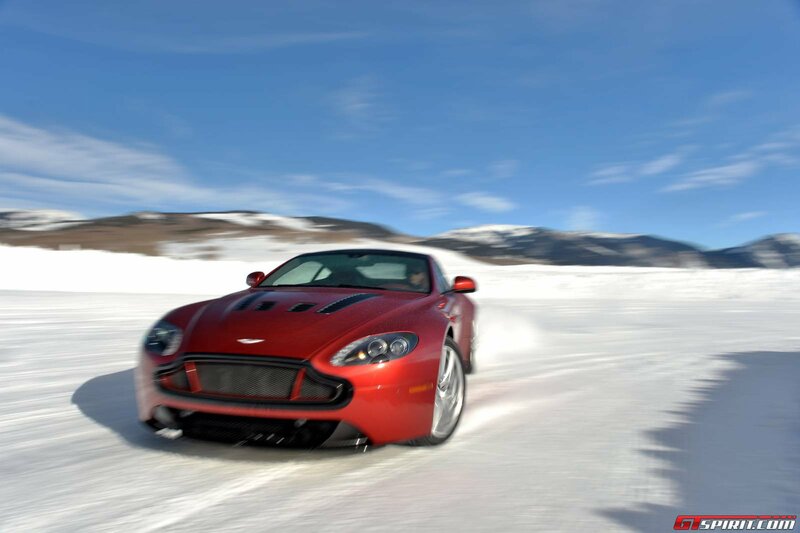 Having recently reported on Aston Martins on ice experience that took place in glamorous St. Moritz, Switzerland a few weeks ago, we now bring you the British marques first ever North American Ice experience. 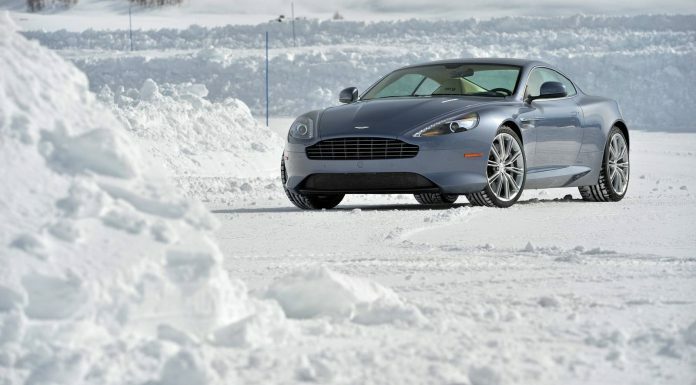 As select few Aston Martin clients were invited to the event that took place over a number days and gave guests the opportunity to push the cars present to their limits on a surface that allows huge snow waves and drifts to be achieved at relatively low and safe speeds. 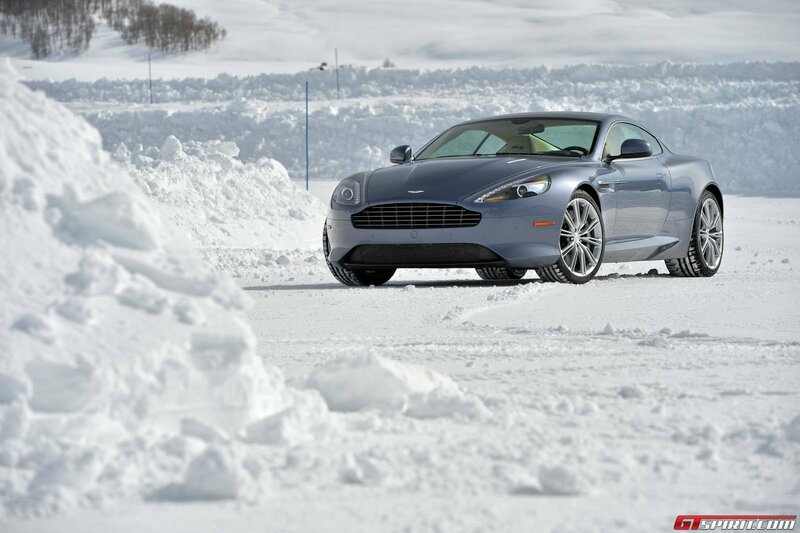 Hosted at the Crested Butte, Colorado the event provided customers with the ultimate driving experience against a stunning mountainous backdrop. 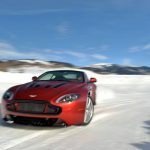 Cars present included the latest iterations of the Vanquish and DB9, but the cars that arguably stole the show were the stunning V12 Vantage S’s that proved to be a lot of fun! 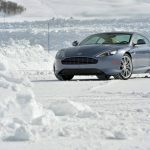 With a top speed of 330km/h and 573PS of power from the new AM28 V12 engine, this is the fastest series production model that Aston have ever created and proved to be very well balanced on the low-traction surface.